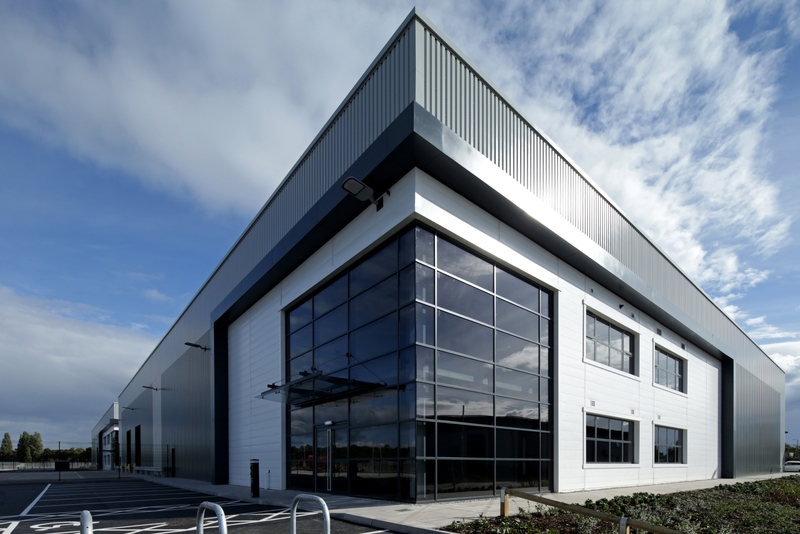 Lindum York were appointed by St. Modwen as principal contractor to deliver a major new 250,000 sq ft commercial development at Parkside Business Park in Doncaster. Work officially commenced in March 2016 and this was marked by a ground-breaking Ceremony attended by the Mayor of Doncaster and Cllr Bill Mordue, Portfolio Holder for Business, Skills, Tourism and Culture at Doncaster Metropolitan Borough Council reflecting the importance of this investment to the local area as the development is envisaged to create around 150 full time jobs once fully completed. 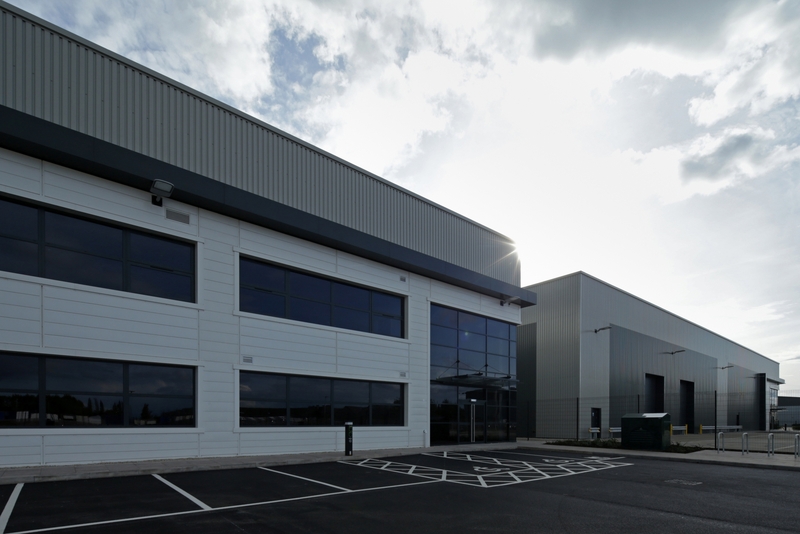 The first phase of the speculative development includes two new warehouses, totalling almost 80,000 sq ft, which will address the current shortage of good quality warehouse space across the town which were completed in October 2016. Construction started with extensive ground remediation works including the break up and removal of existing concrete slab, along with numerous obstructions which were uncovered as work got underway. 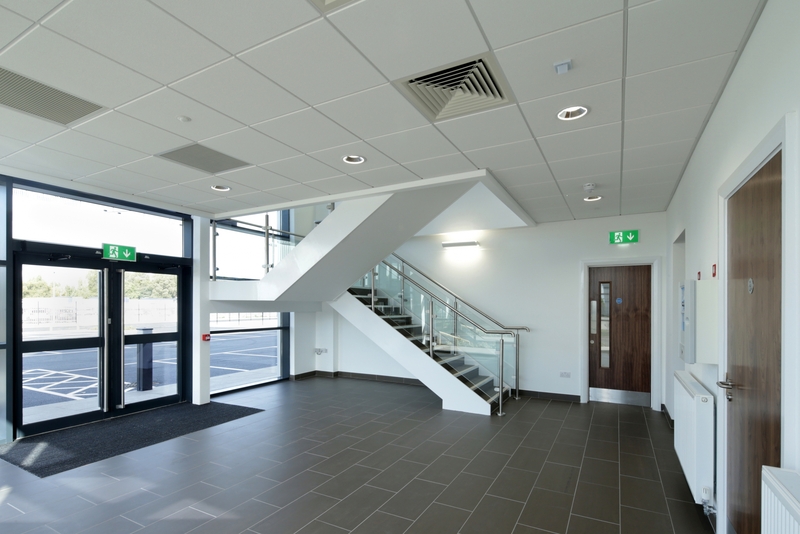 All materials from this process were recycled for re use on site.